Our goal at Hopkins Health & Wellness Center and DMR Clinic Woodbury is to help our patients get out of pain and back to their lives as quickly and efficiently as possible. The medical department was designed with those goals in mind and the services they provide can save time, speed recovery and make treatment more cost effective. 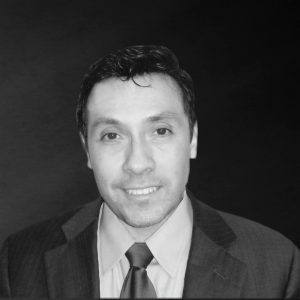 Our medical director Alfonso Morales has more than twenty five years of experience in physical medicine and pain management. All medical staff are DMR certified clinicians who are passionate about working collaboratively with physical therapists and chiropractors to provide medical case management and non-opioid pain management services to our patients. • Evaluations for patients requiring a medical referral for physical therapy. • Non-opioid medical pain management. • Diagnostic testing including x-rays and diagnostic ultrasound. • Evaluations for ultrasound guided trigger point and joint injections. Dr. Alfonso Morales is Medical Director at Hopkins Health & Wellness Center and DMR Clinic Woodbury. He is an M.D. in private practice, who specializes in Pain and Regenerative Medicine. Dr. Morales is a Diplomate of the American Board of Pain Medicine. A member of the American Academy of Pain Medicine, American Pain Society, and International Association for the Study of Pain. 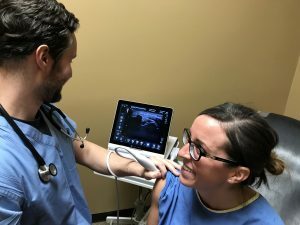 He is one of the most experienced Regenerative Medicine doctors in Minnesota and has a passion for helping patients maximize their health through conservative, non-surgical treatments. In his spare time, Dr Morales is a fitness enthusiast who enjoys spending time with his wife and children, traveling and playing soccer. Sean Dwyer was born and raised in Burnsville, Minnesota. He received his undergraduate degree in Kinesiology from Iowa State University. 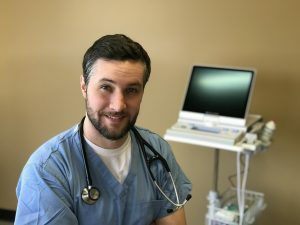 He was inspired to become a Physician Assistant after working as an emergency medical technician at Hennepin County Medical Center. 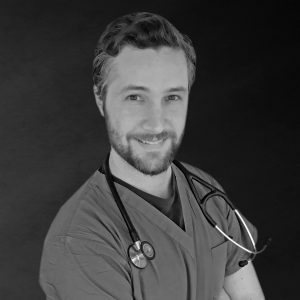 He attended the Boston University School of Medicine for his medical education and training. He brings extensive knowledge of kinesiology and physical medicine to Hopkins Health and Wellness Center and DMR Clinic Woodbury and is dedicated to improve his patient’s well-being through injury rehabilitation and pain management. He’s excited to be part of the collaborative team of medical providers, physical therapists and chiropractors at our Hopkins and Woodbury locations. In his free time, he enjoys spending time with his friends, hiking with his two bearded collies, golfing, biking, and playing hockey.